New York Comic Con is happening right now, and while San Diego is still THE Comic Con, NYCC has been creeping closer in importance for years, with big movie and TV presentations and new trailers released every year. This year, Aquaman brought a five-minute extended trailer that gives a more comprehensive look at the movie. The first trailer made Aquaman look dumb as hell, but maybe watchable anyway. The new five minutes of footage does not change that impression—Aquaman looks stupid as sh*t, but at least it looks fun. My main takeaway from Aquaman so far is that it is a bright, colorful movie. Breaking totally from the dark, gritty directive of Zack Snyder’s vision, James Wan has made a movie full of color, with action shot in broad daylight, and neon-coded underwater kingdoms. My retinas definitely appreciate the break from squinting into the gloom to see what’s going on. (I am hoping this new colorful direction also applies to Wonder Woman’s sequel set in the 1980s.) 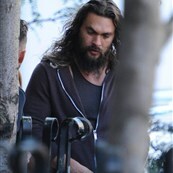 At the very least, I like the look of Aquaman. Even if it delivers on nothing else, at least it’s not a grimdark nightmare. 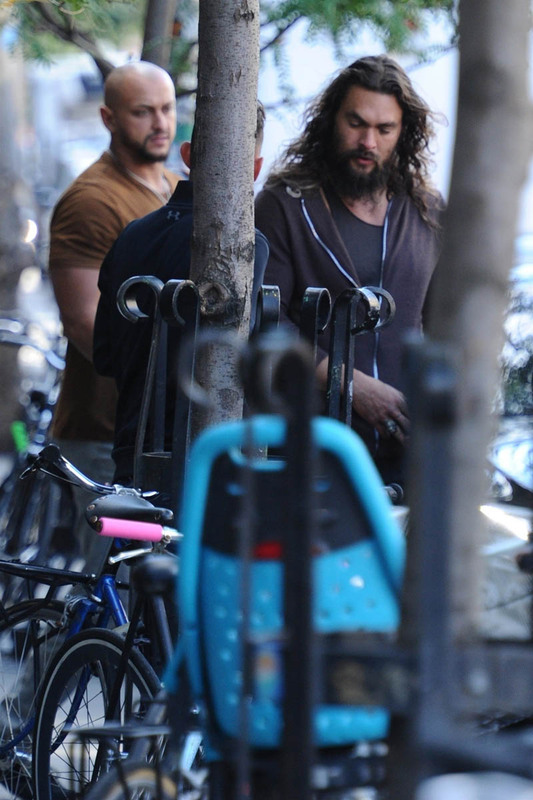 Another thought: I could not imagine a less likely “Arthur” than Jason Momoa. Aquaman’s real name is Arthur Curry, and when Amber Heard yells “Arthur!” and it cuts to Jason Momoa, that is a Mel Brooks-level comedy cut. 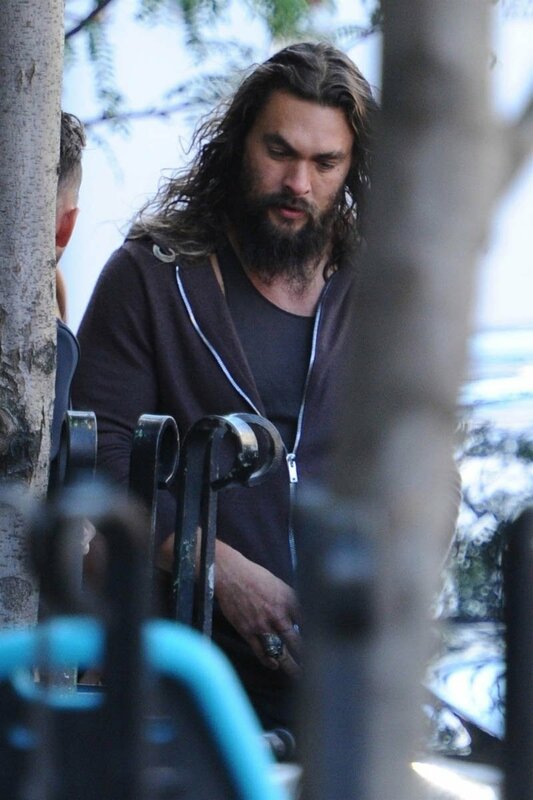 This will probably only make sense to Duana, but Jason Momoa is exactly the guy you cast as Aquaman but the last person you cast as Arthur. This only strengthens my belief that no one is going to call him “Arthur” and we’re going to end up in Space Mutiny territory referring to his character by a series of nicknames like Damp Hardcheese and Big Chumcrunch. Final thought: It’s not that I think Aquaman will be good, but it might be really fun. I mean, maybe it will be good. Hope so! But on the odds it isn’t, I am determined to have fun with this movie. LOOK AT IT. Besides Wet Buttsteak, there is the Iron Man Scuba Army, Patrick Wilson’s Man Bun Wig, Nicole Kidman: Action Heroine, and underwater people riding sharks and seahorses with battle armor. Like I’m more interested in whether or not the Atlanteans technically qualify as mer-folk than I am in whether or not this movie is actually good, or who would win in a fight, Aquaman or the fish-man from The Shape of Water. “Good” is irrelevant when the movie has BATTLE LOBSTERS. That is Grade-A ridiculosity, and frankly, we could use more of that in our lives right now. 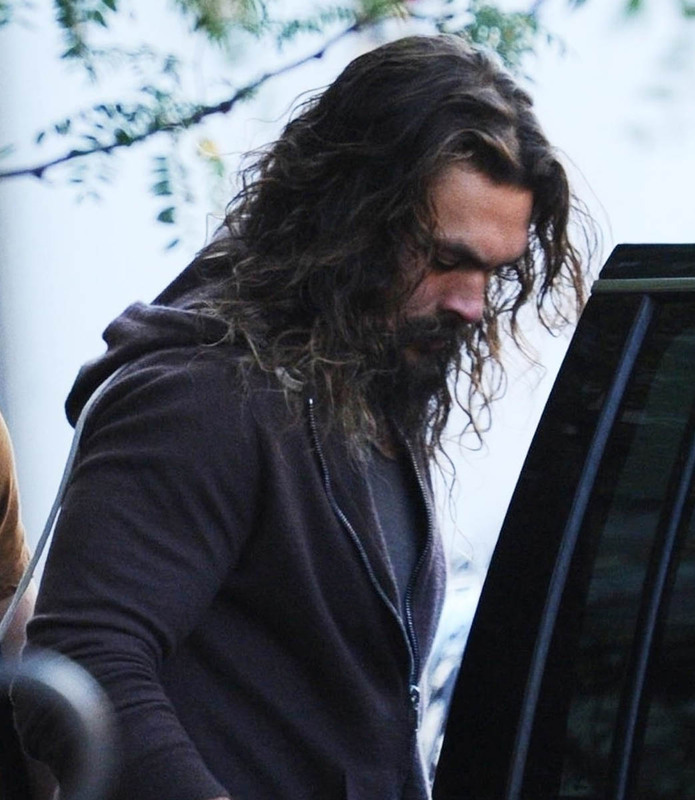 There is expecting Aquaman to be good, and then there is understanding that Aquaman is a gift. 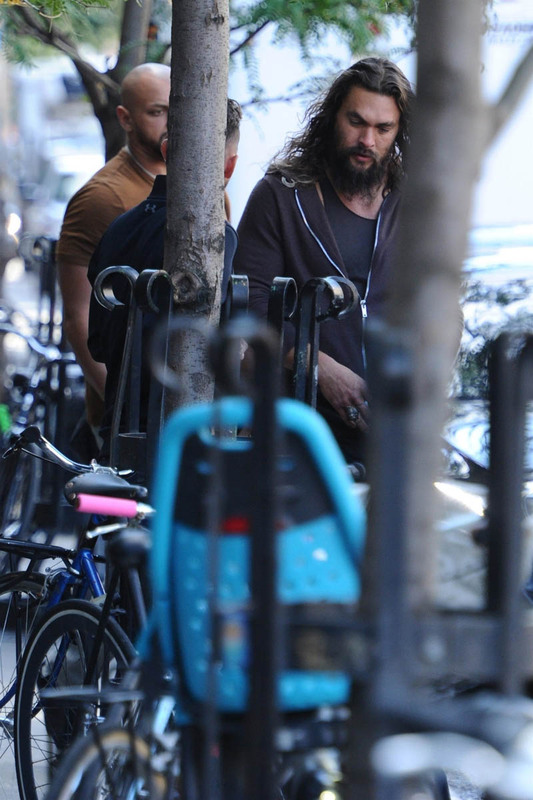 Here is Jason Momoa out in New York today.